Museum Roundtable Lunar New Year Giveaway: Collect them all! Get ready! The Museum Roundtable‘s annual Lunar New Year Red Packet giveaway starts next Tuesday, 20 January! For more information, visit the website here. Do note though, we are giving out the LKCNHM red packets at the front office of our (now closed) gallery, as our new building isn’t ready yet. Please drop by between 9AM and 5 PM, from Monday to Friday. 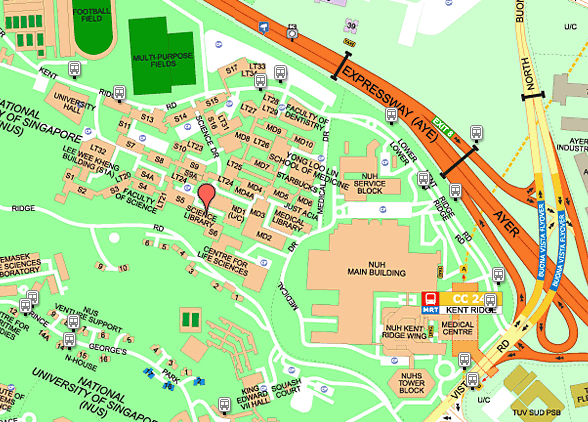 Our current address is Lee Kong Chian Natural History Museum, National University of Singapore, Science Drive 2, #03-01, S(117546). We are located one floor below the NUS Science Library. Dear Yen Chong, thank you for your interest. Unfortunately all our red packets have been given out already. Do look out to see if NHB would be releasing more designs next year.